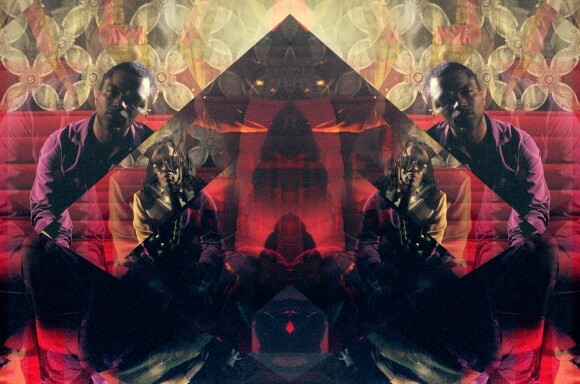 In April, Shabazz Palaces and THEESatisfaction will launch a North America tour. This expansive tour will start Minnesota and end up in Canada. 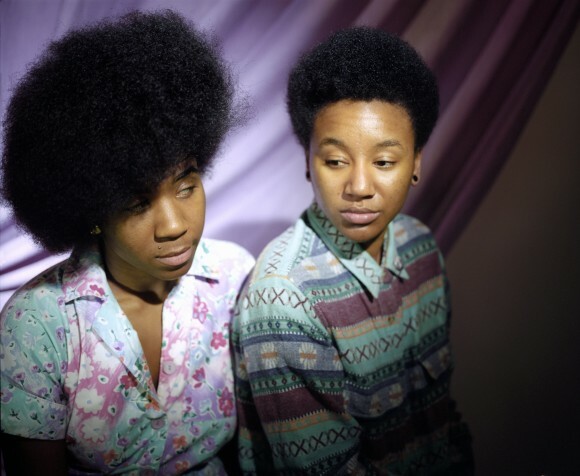 Shabazz Palaces will be joined by THEESatisfaction on all but the last three dates of the tour. Before jamming out with Shabazz Palaces, however, THEESatisfation will go on a brief solo tour. The two bands often collaborate on their work and will certainly give a killer show.